The quake happened at 10:57 p.m. in Washington State’s San Juan Islands, about 27 kilometres northeast of Victoria. 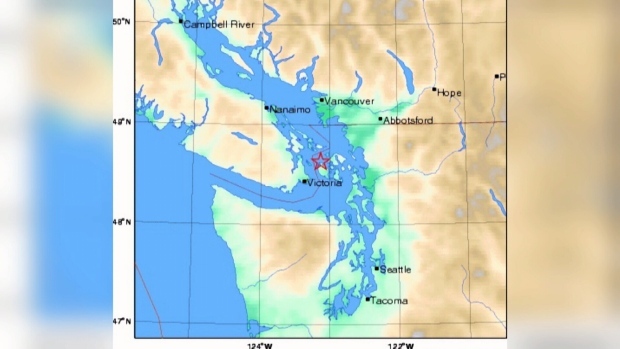 A magnitude 3.2 earthquake rattled in the Greater Victoria region on Saturday. The quake happened at 10:57 p.m. in Washington State’s San Juan Islands, about 27 kilometres northeast of Victoria, according to Earth Quakes Canada. 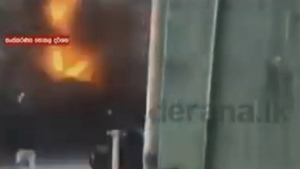 It struck at a depth of 12 kilometres. Initially it was reported to be a magnitude 2.9, but was upgraded. “We classify this as a light earthquake so people felt it, but no damage,” said earthquake seismologist Taimi Mulder. “This is just part of the regular ongoing seismicity that’s part of this cycle between the larger earthquakes." Social media lit up Saturday with many people reporting to have felt tremors.